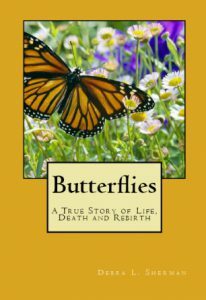 I have written a memoir about my mother’s death from cancer in 2005 called, Butterflies. I’ve also written several short stories and poems (you can read them HERE), and I’m currently working on my first novel. 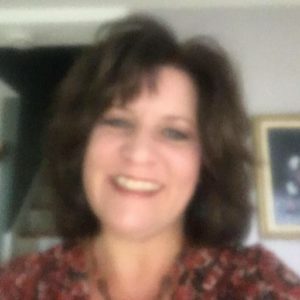 You can visit my author page at Amazon.com. 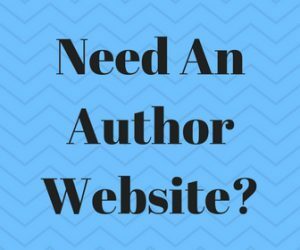 I’ve designed several websites, for myself (I’m an Affiliate Marketer), and for others. You can see the websites I’ve created HERE. If you would like information about having a website created for you, please click HERE. I have several websites that earn money with affiliate marketing. My biggest website, PeopleLovingAnimals.com, donates 10% of its commissions to animal charities. I’ve also created a spin-off website, PersonalizedDogNecklaces.com that also donates to animal charities. I created and maintain a website for my writers’ group, LewistonWritersGroup.com. I earn commissions via book sales and donate 10% of that income to programs and workshops for area writers. I created and maintain a website for my church. You can visit their website at UnitedBaptistChristianChurch.com. I also created a website called WorkAtHomeOnlineForFree.com which helps people become an affiliate marketer and earn money at home like me. 🙂 I donate 10% of my income from that website to Joyce Meyer Ministries.